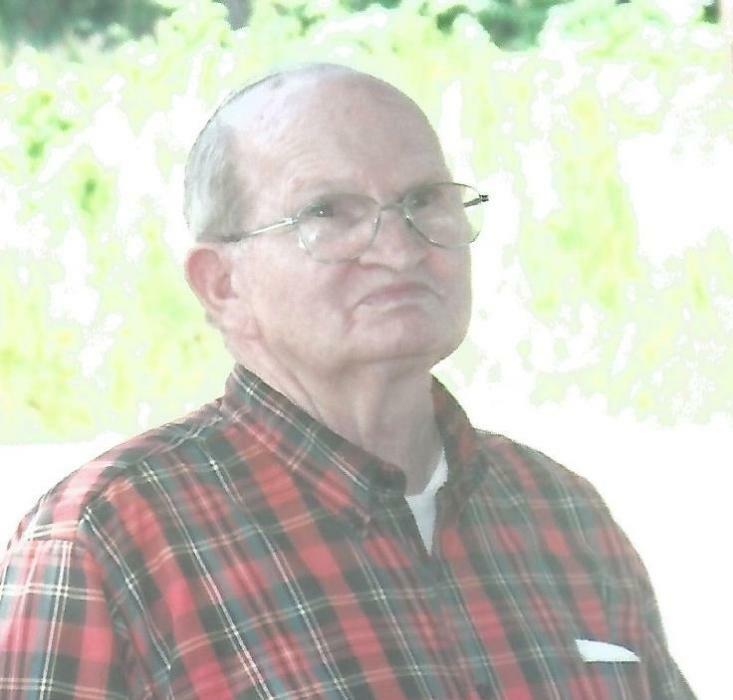 Charles William Peake, 82, went to be with his Lord October 5, 2018. Born in Fairfield county he was the son of the late Shellie and Ethel Peake. He is survived by his wife of fifty-five (55) years Laconia " aka Connie" Peake, three (3) sons Richard and Bruce of Ridgeway and Cale of Columbia, 3 grandchildren Curtis West, Samantha Connell and Justin Peake, 6 great grandchildren Gretta, Tanner, Guage, Haley, West and Reed, sisters Florence Guinn of Rock Hill, Faye Fitton of Tampa, FL, and brothers Ray Peake of Lexington and Terry Peake of Ridgeway. A celebration of Charles Peake's life will be held at 11:00 AM Tuesday, October 9, 2018 at Immanuel Baptist Church of Ridgeway with burial to follow at old Sawney's Creek Baptist Church cemetery. The family will receive friends on Monday evening, October8 , 2018 from 5-7PM at Pope Funeral Home. In lieu of flowers memorials may be made to Immanuel Baptist Church of Ridgeway. Pope Funeral Home is assisting the Peake family.